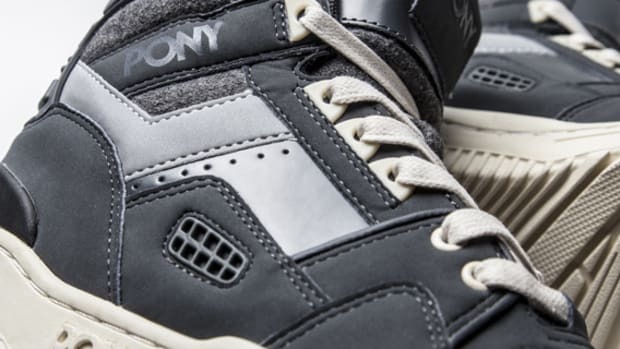 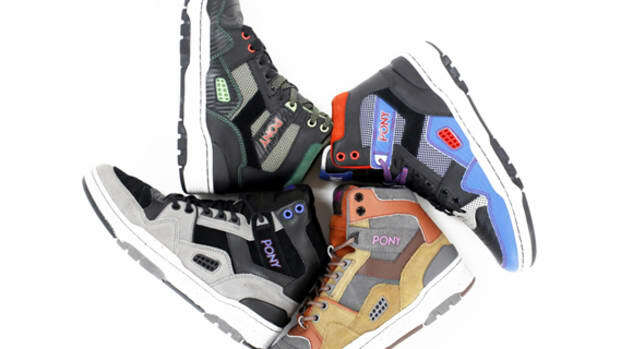 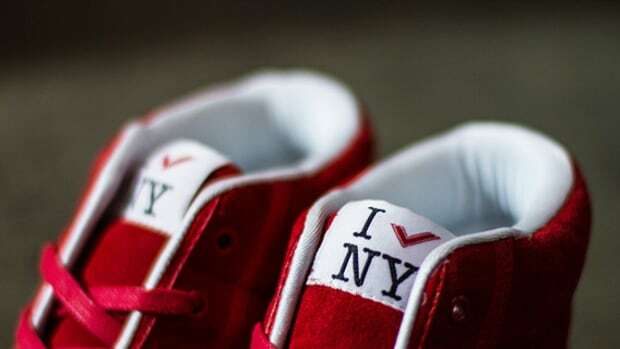 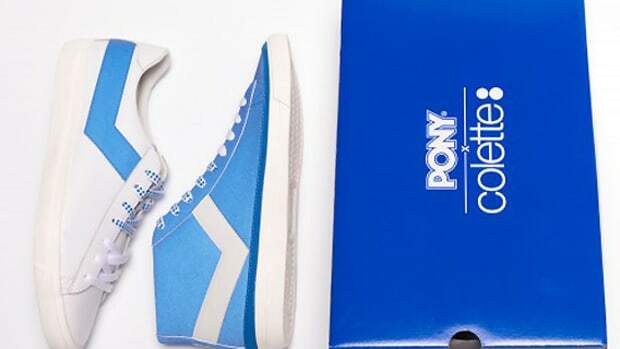 Having debuted in 1975 as a no-frills basketball shoe, the Pony Topstar is revived with a direct injection of cool thanks to a collaboration with the legendary Parisian concept store colette -- one of the first retailers to ever stock Pony in Europe. 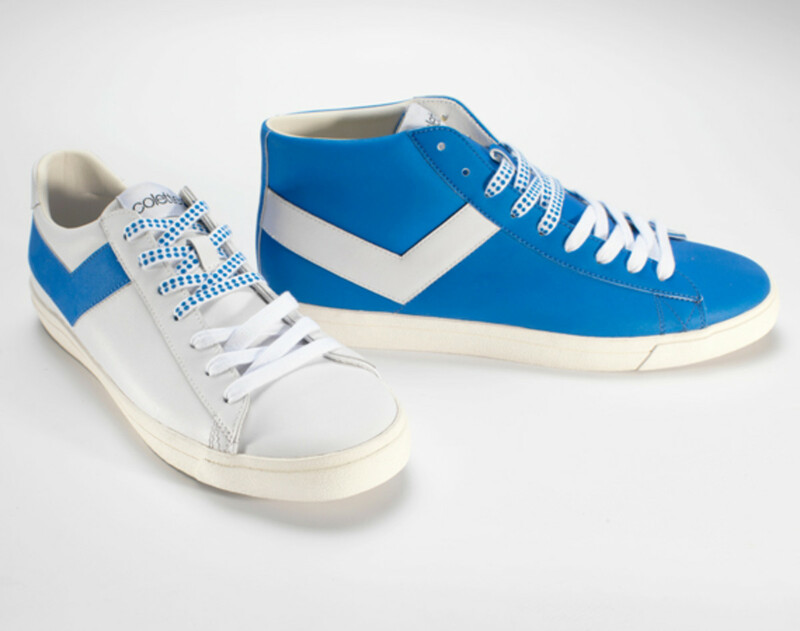 The collaborative project features both a high and low-top silhouettes of the Topstar, both finished in a two-tone colorway made up of white and colette&apos;s signature sapphire blue (code 293 C on the Pantone color chart). 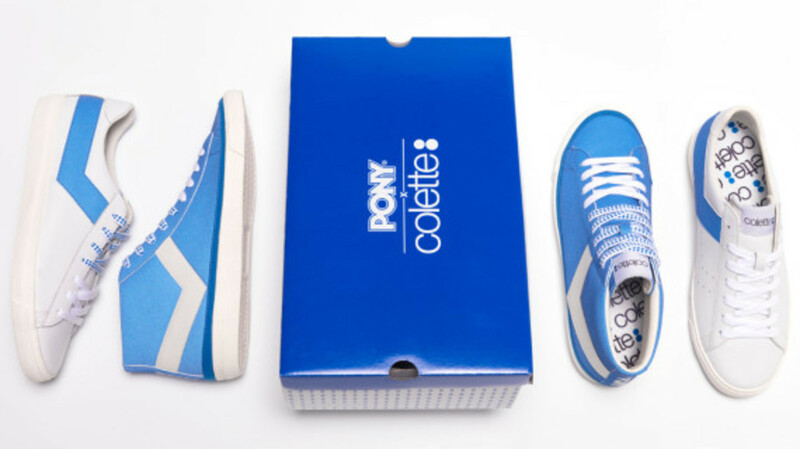 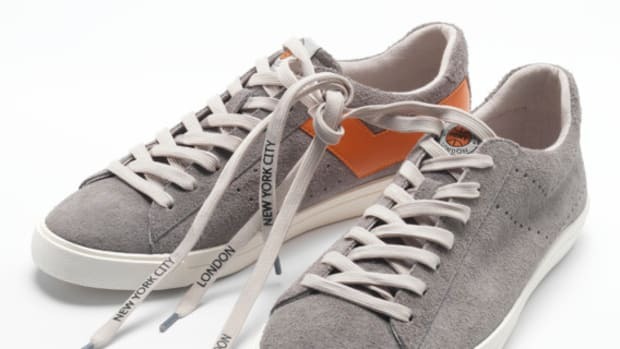 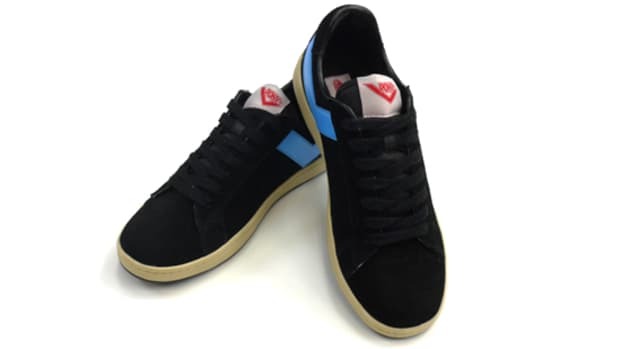 To add unique element to the simple design, colette and Pony used reflective material on the blue portions of the shoe, so that the low comes with a reflective blue chevron, while the entire upper on the high is crafted from the special material. 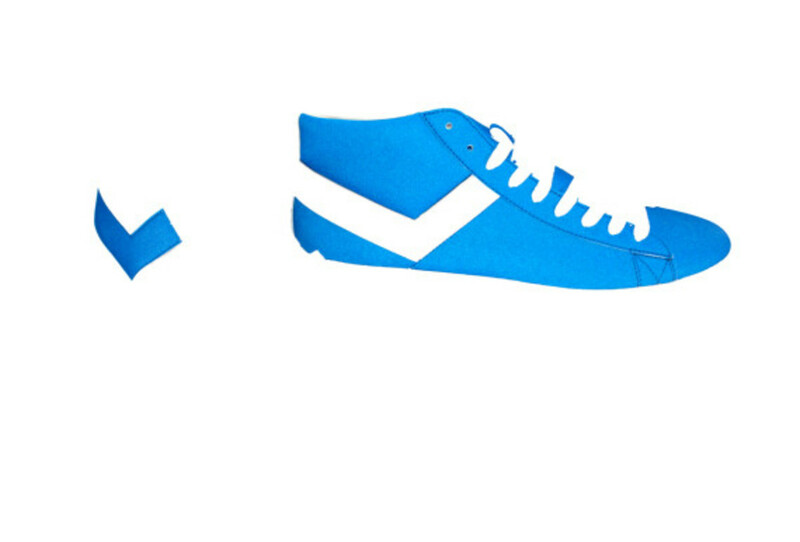 The kicks are available now through colette&apos;s online store.